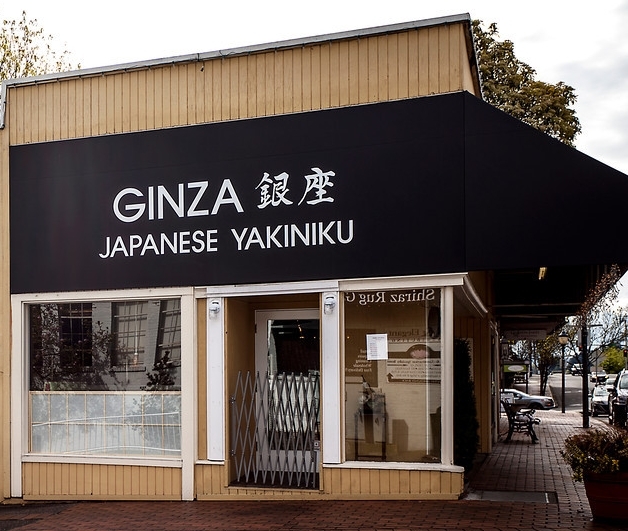 Located in Old Bellevue, Ginza Japanese Restaurant has been serving authentic Japanese cuisine since 2002. 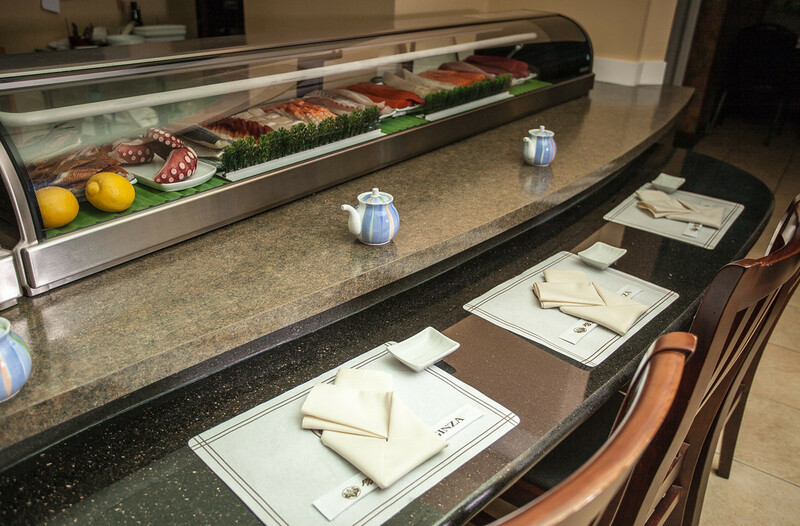 We offer an extensive menu including quality sushi and other Japanese favorites. Our special otsumami menu showcases an assortment of small plates for sharing and are perfect for accompanying our selection of sake and beer. 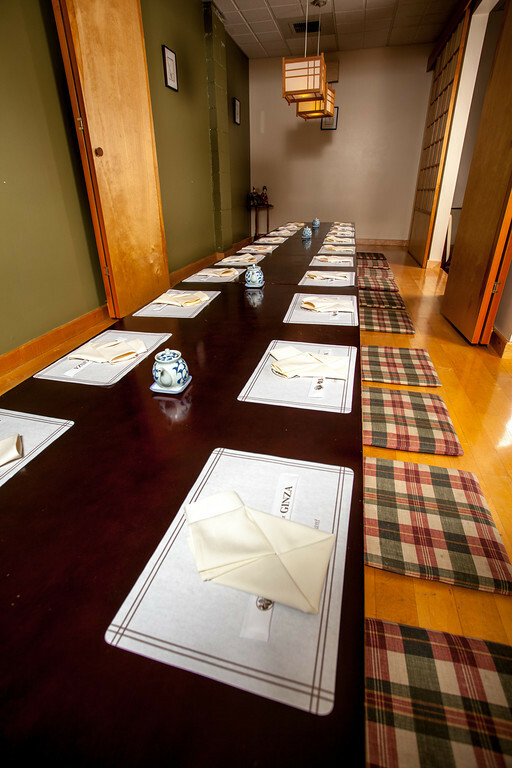 In 2012, we expanded our restaurant to include Yakiniku. We are proud to be the first to offer Yakiniku in the Seattle-area. 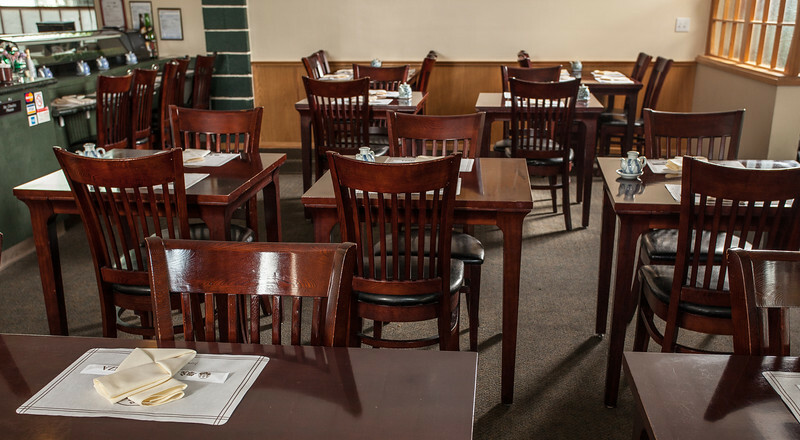 Each of our 2 private VIP rooms can accommodate 8 to 10 people. 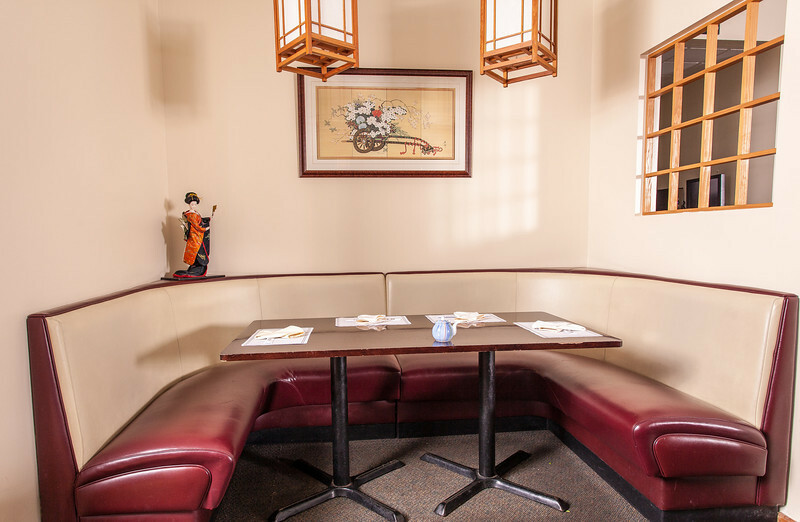 Please call us to reserve space for your next family or social gathering.